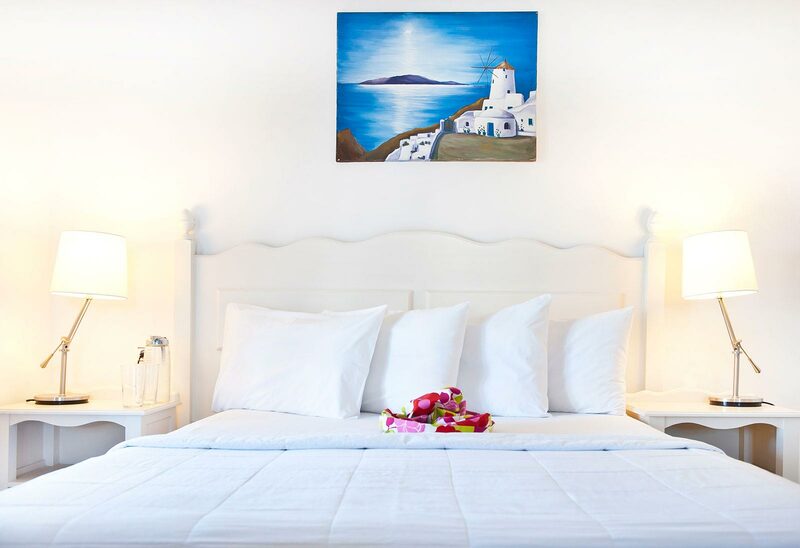 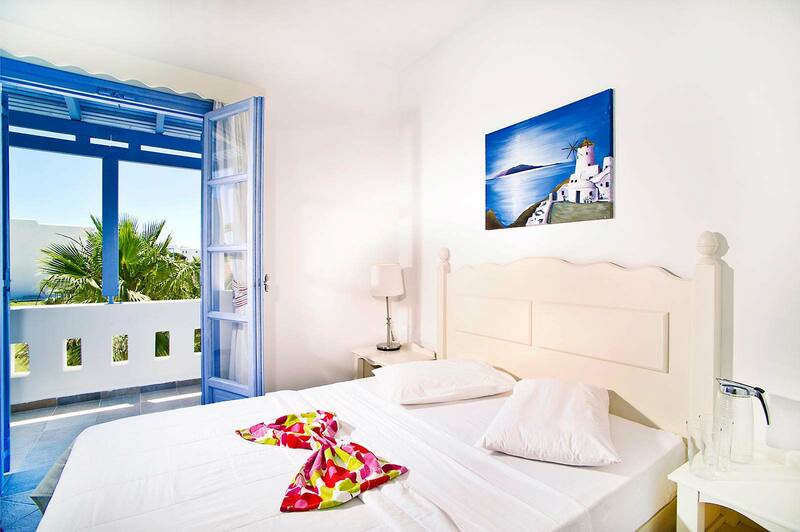 The double rooms of Koufonisia Hotel are ideal for couples who want to spend their holidays in an elegant room which has all the modern amenities and a view of the sea. 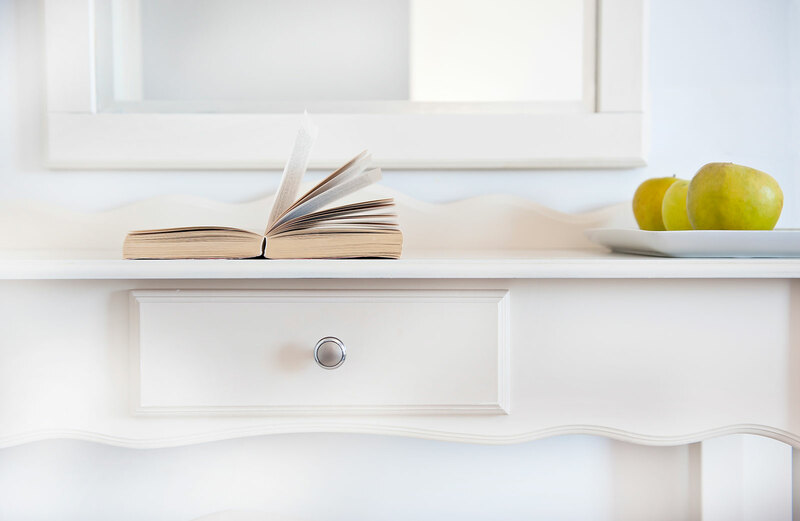 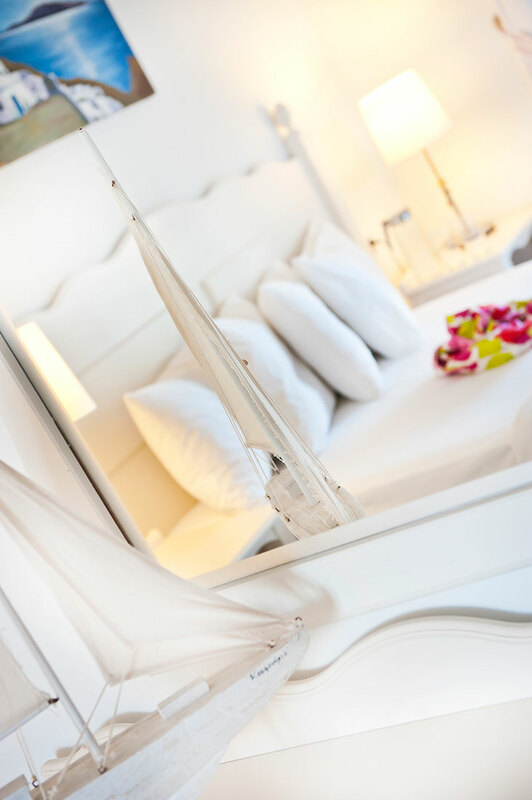 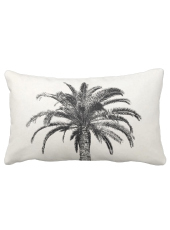 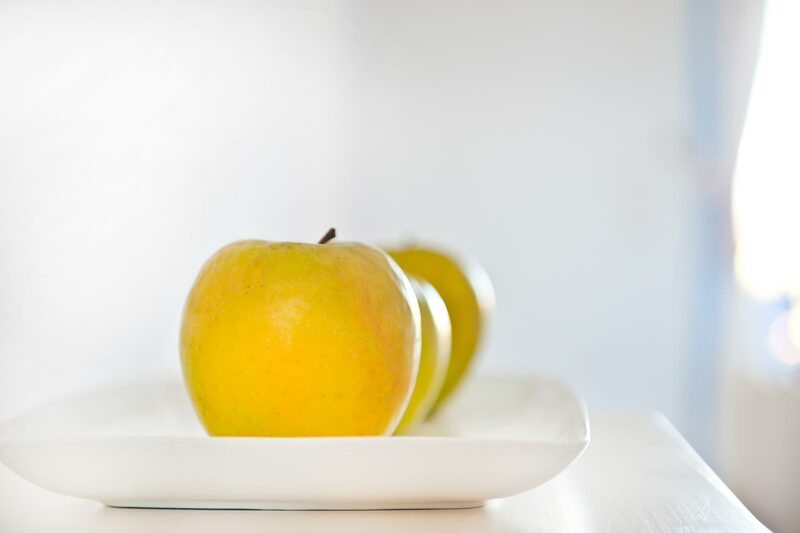 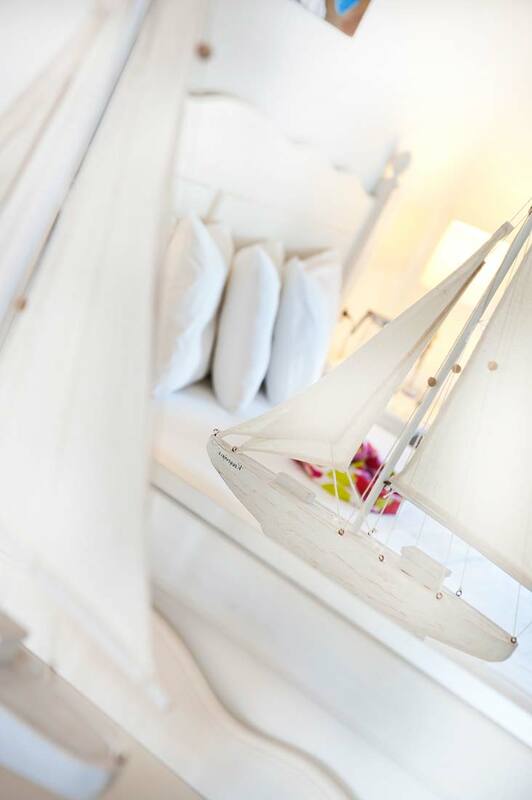 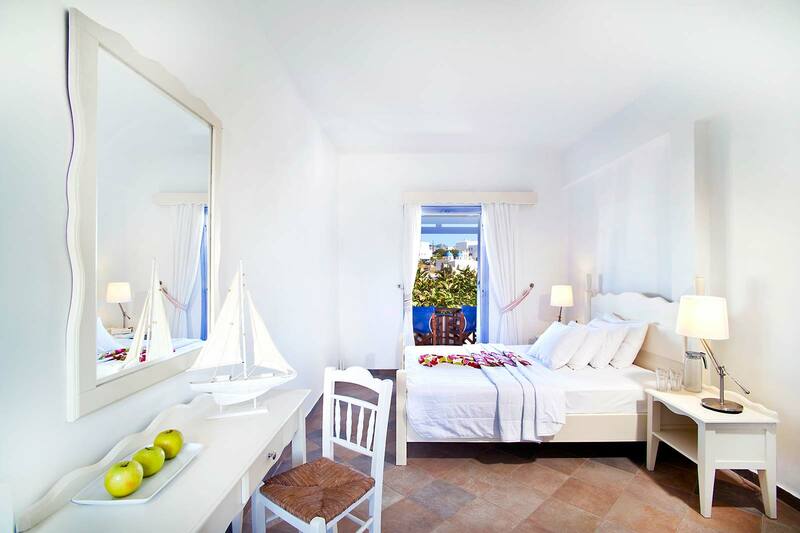 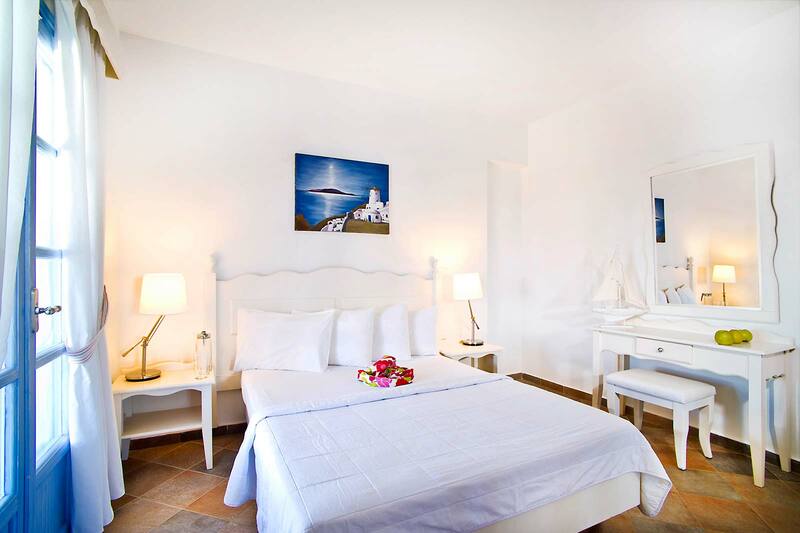 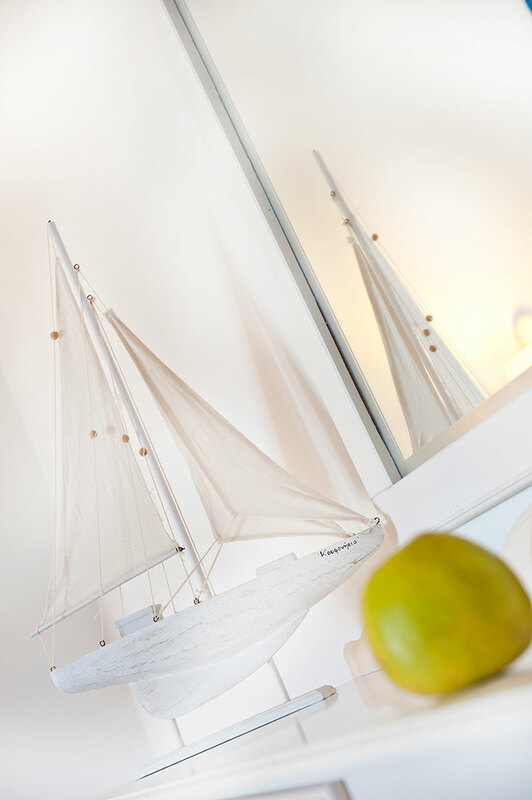 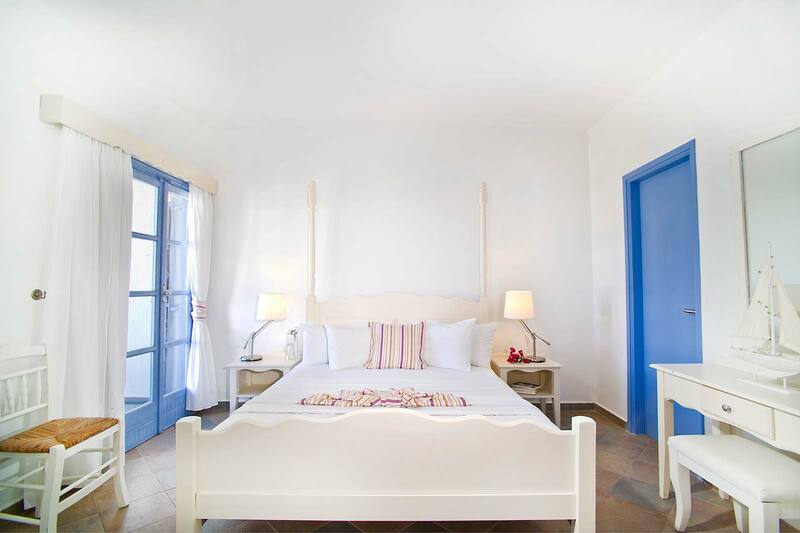 White is the rooms’ dominant color, creating a serene retreat for a romantic and relaxing holiday. 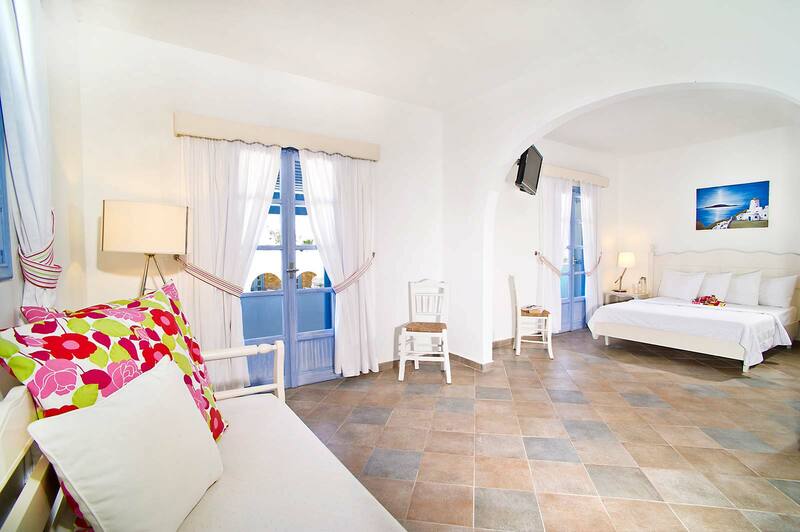 You can choose a double room with two single beds or one double bed.